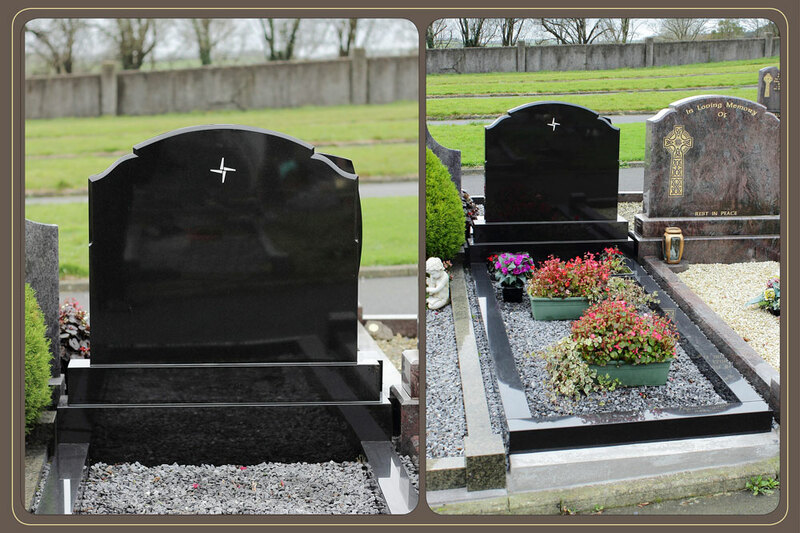 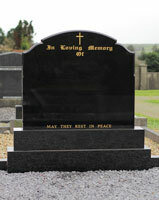 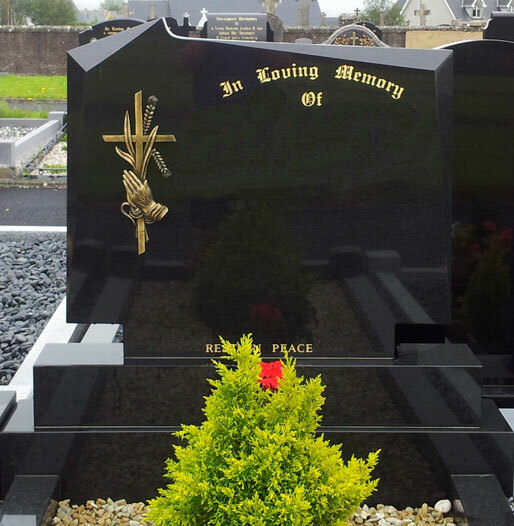 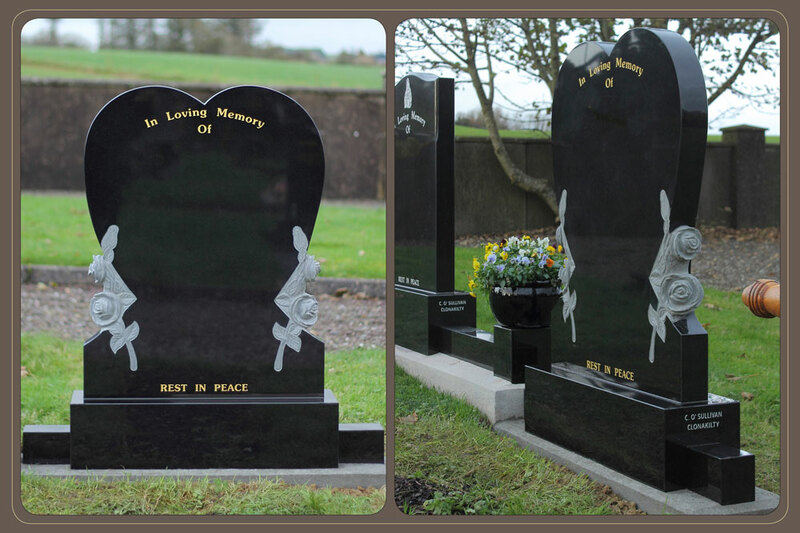 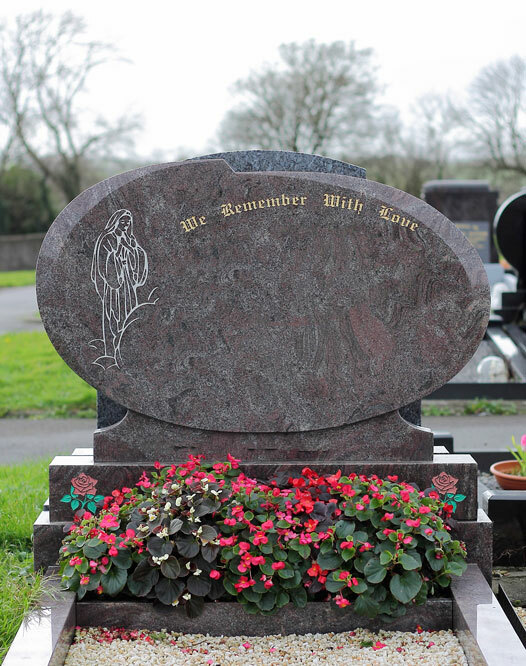 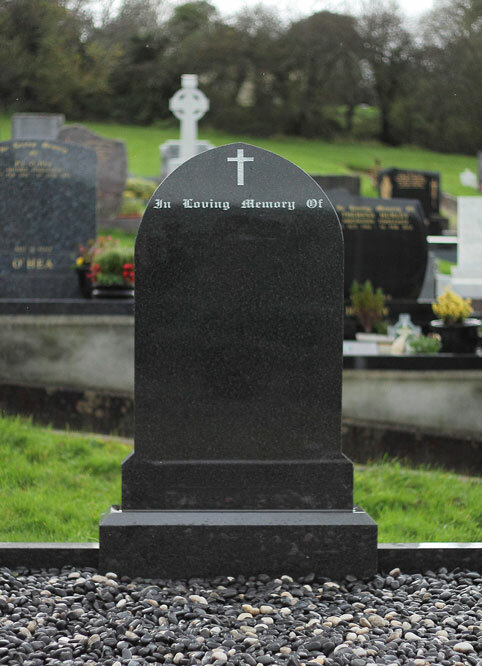 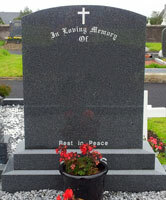 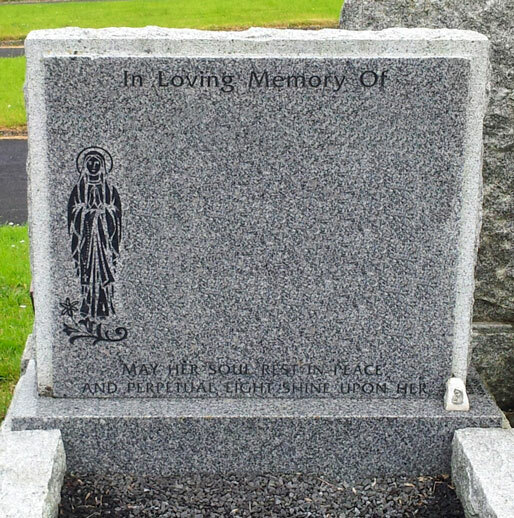 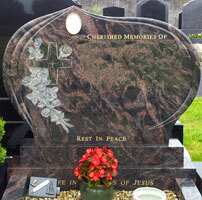 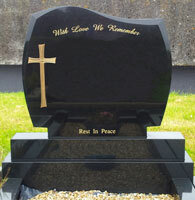 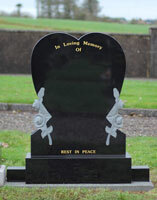 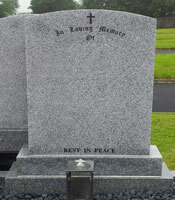 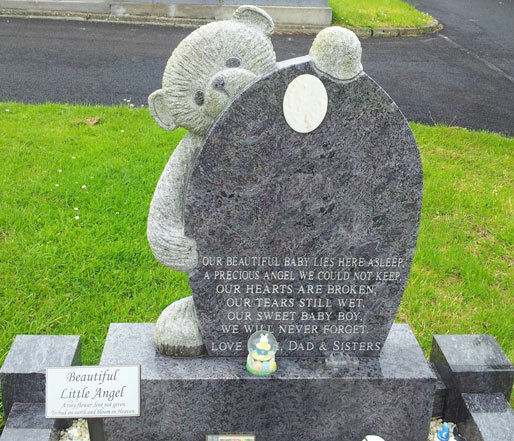 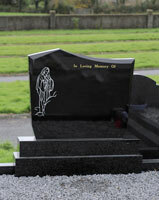 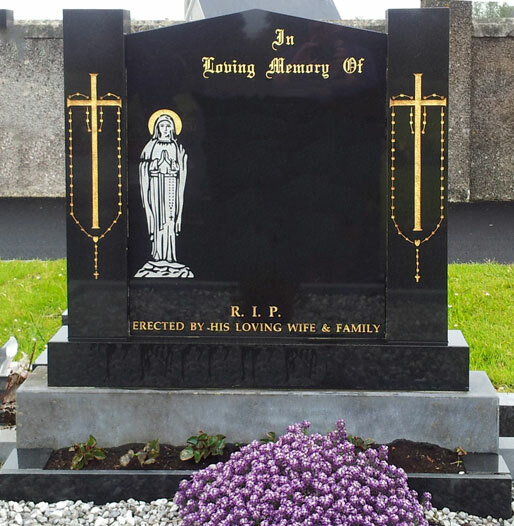 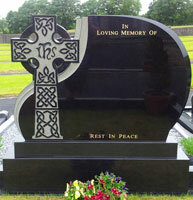 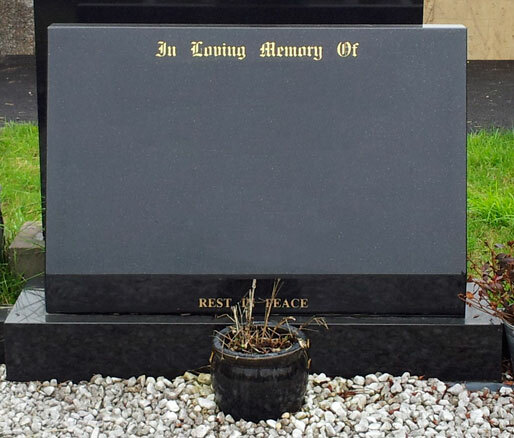 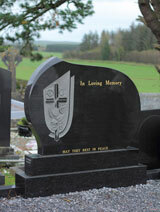 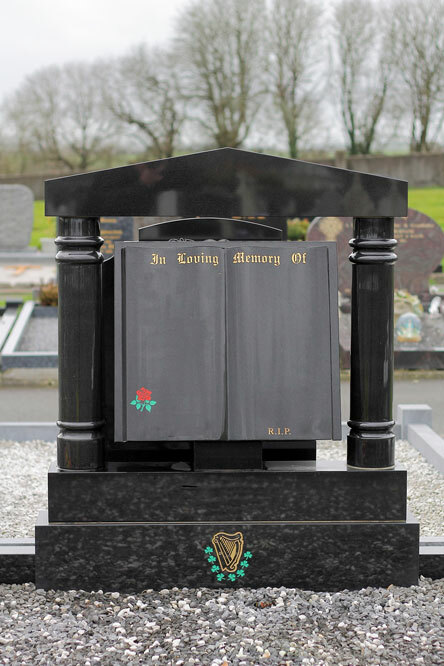 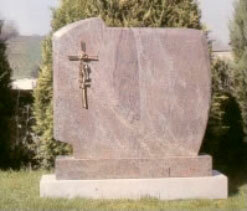 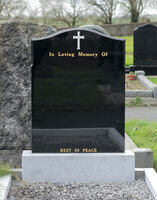 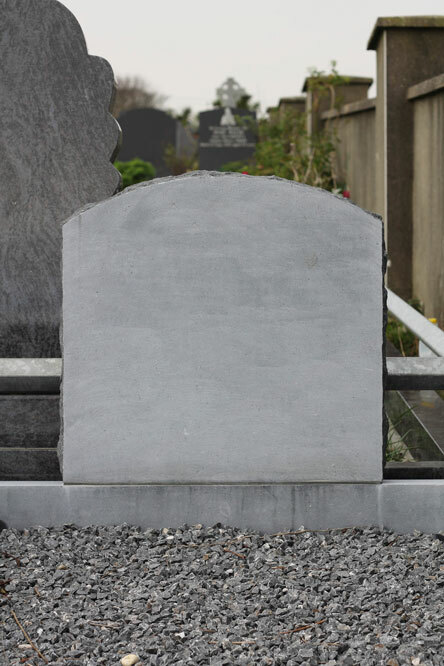 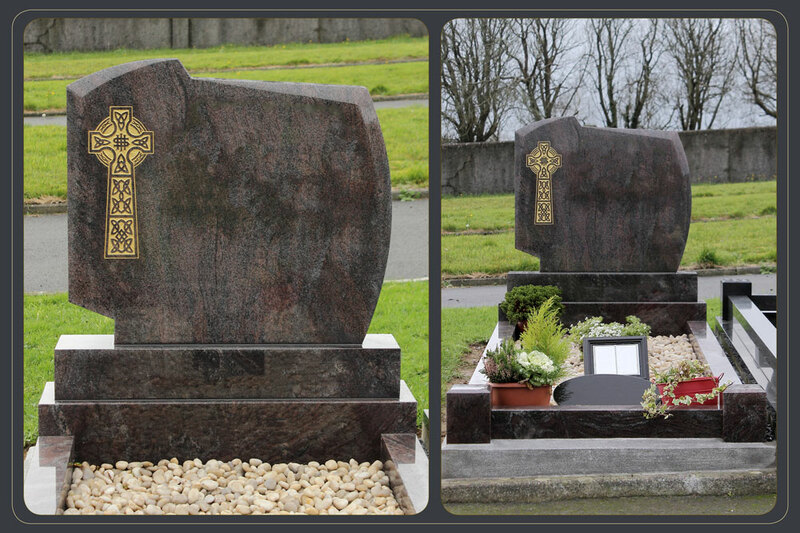 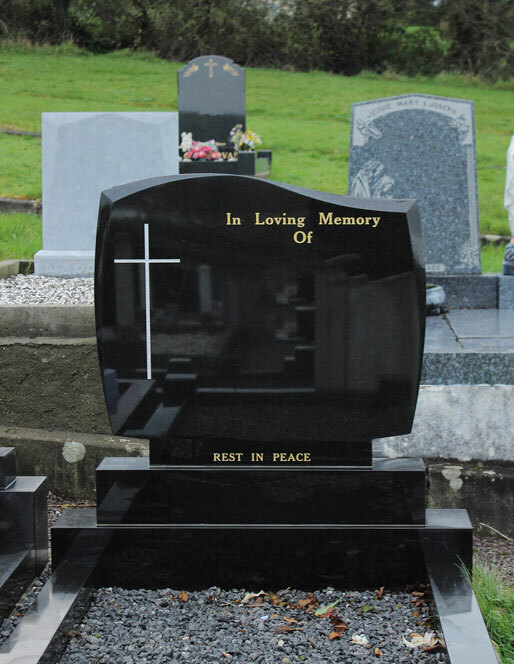 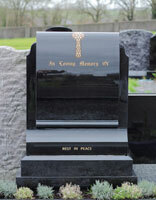 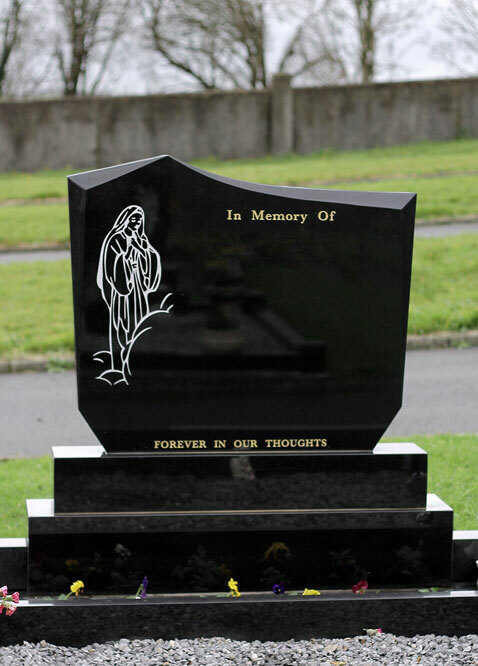 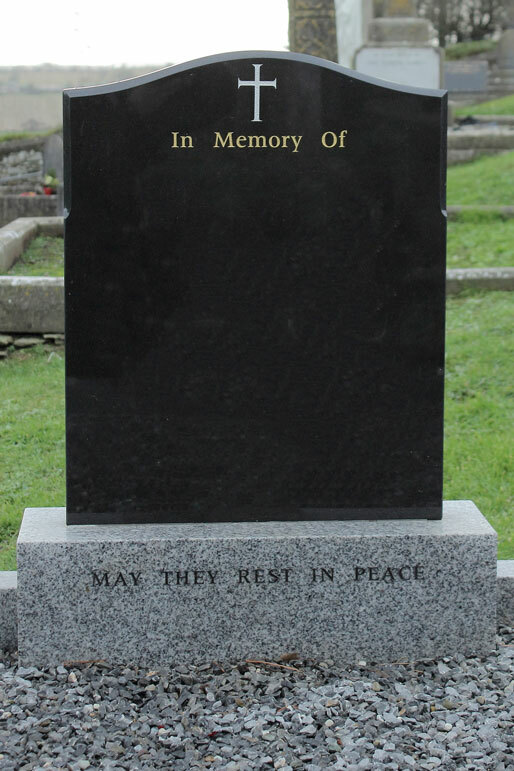 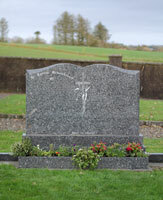 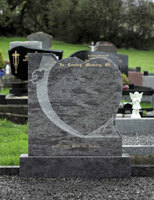 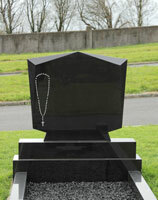 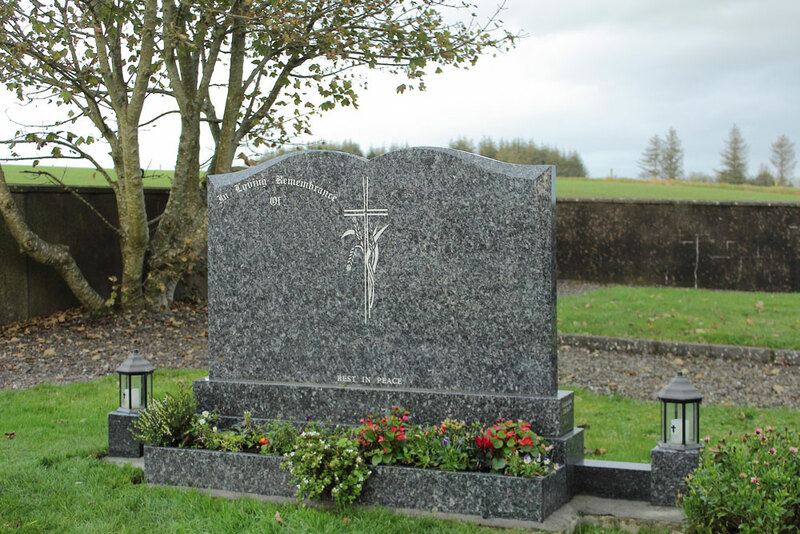 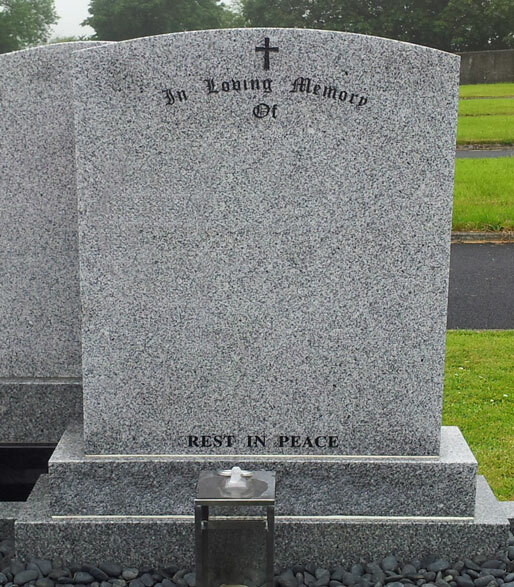 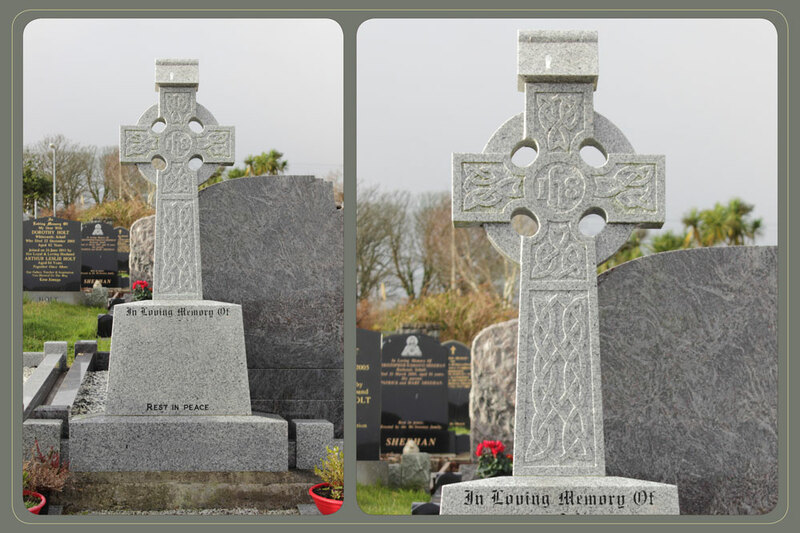 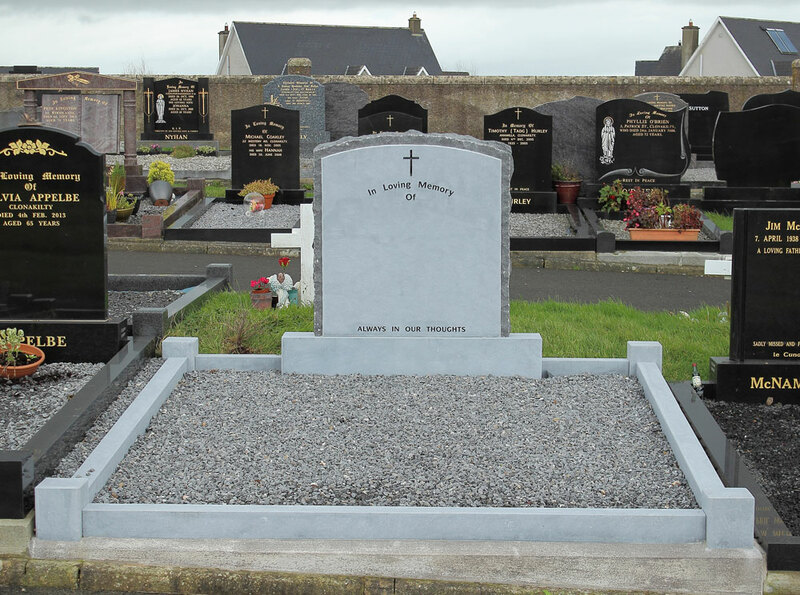 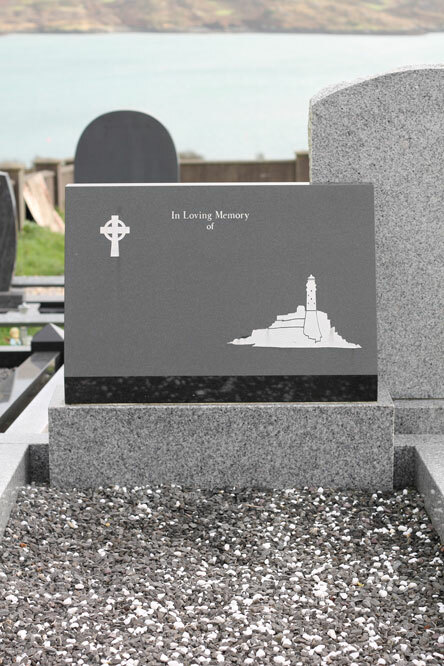 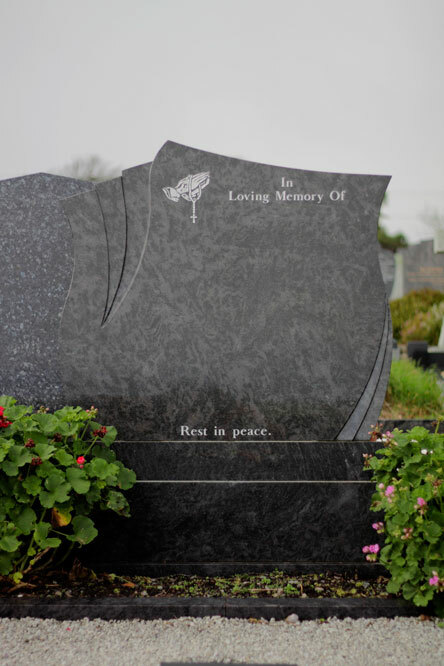 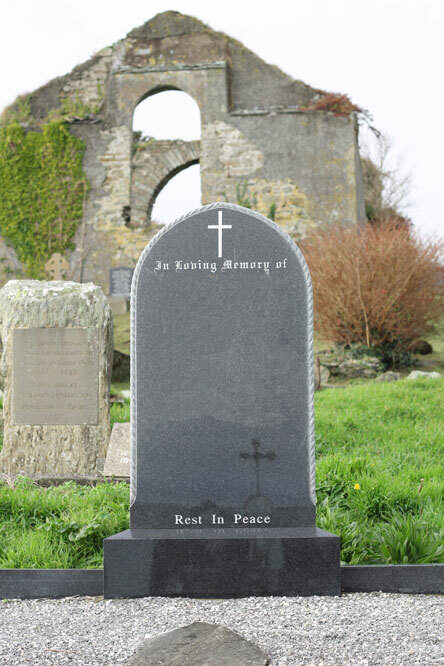 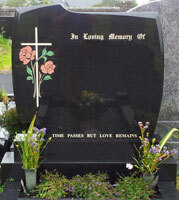 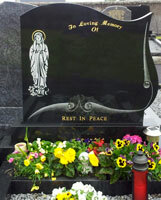 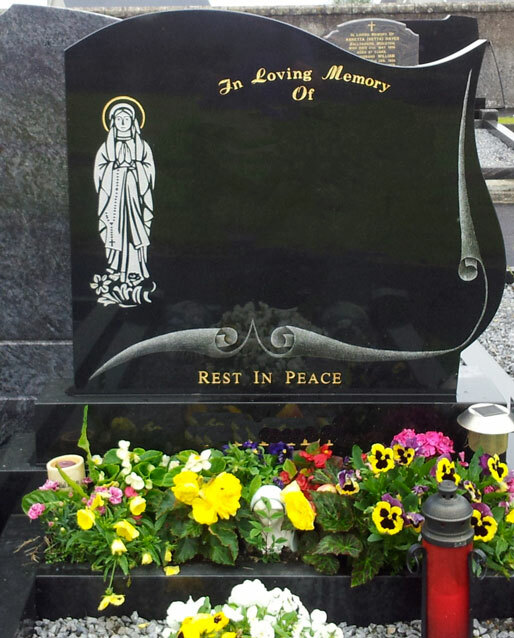 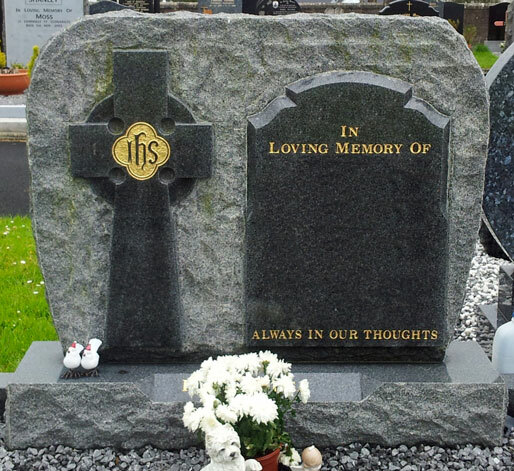 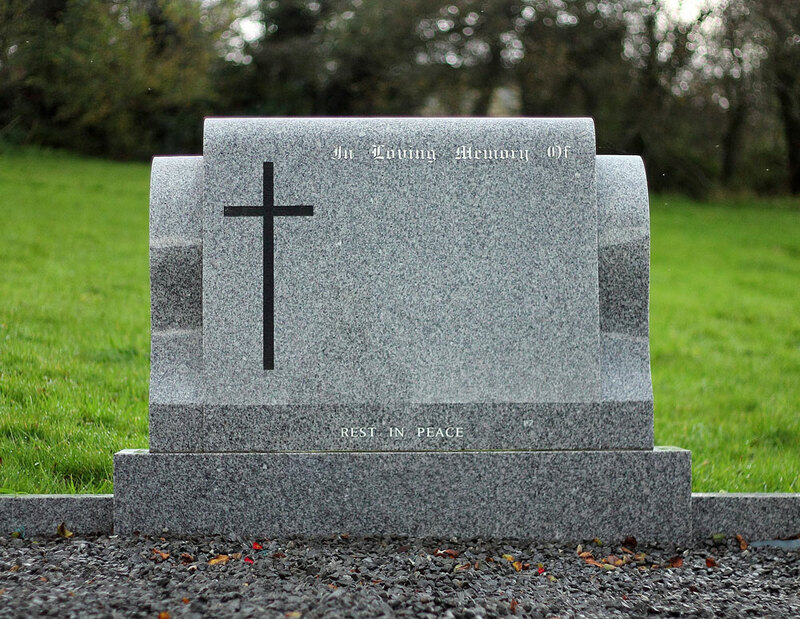 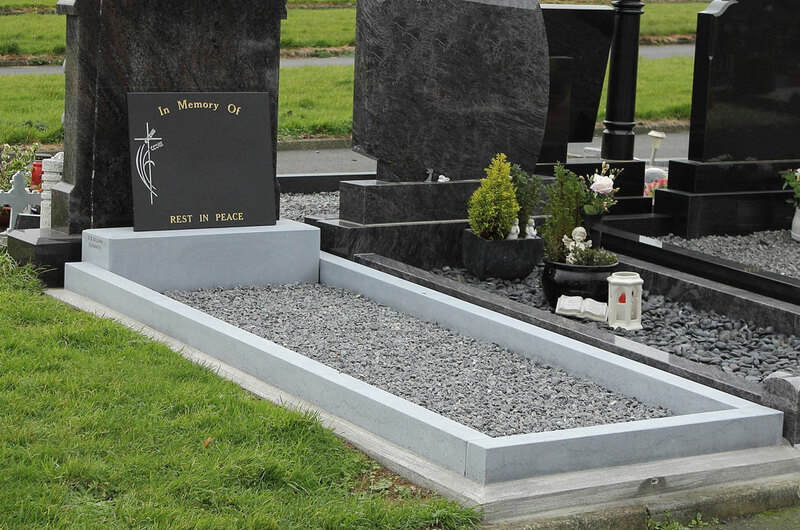 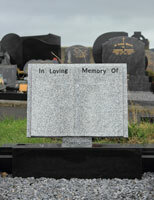 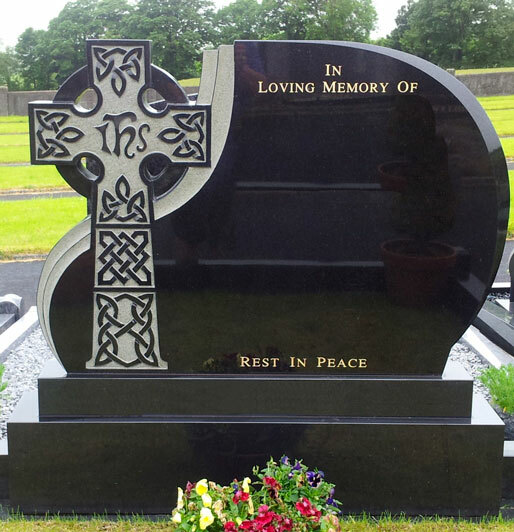 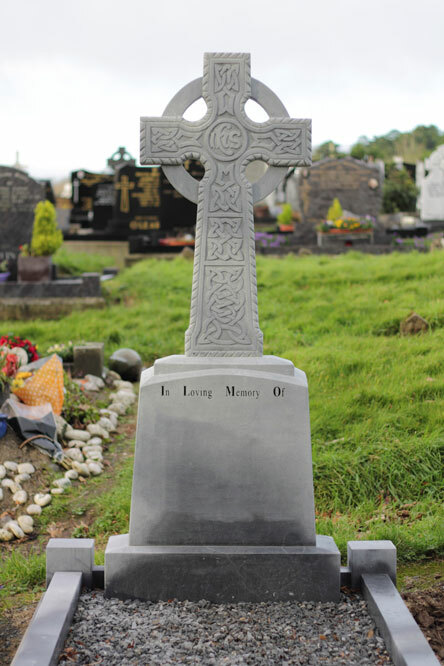 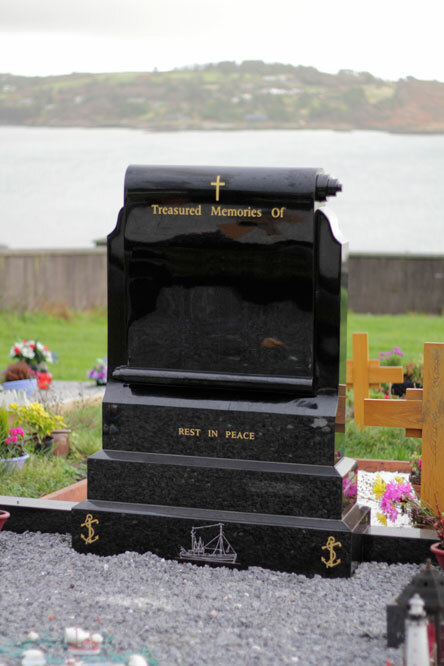 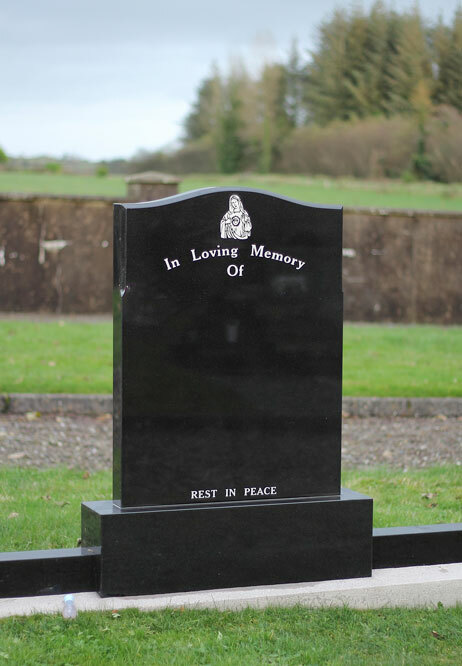 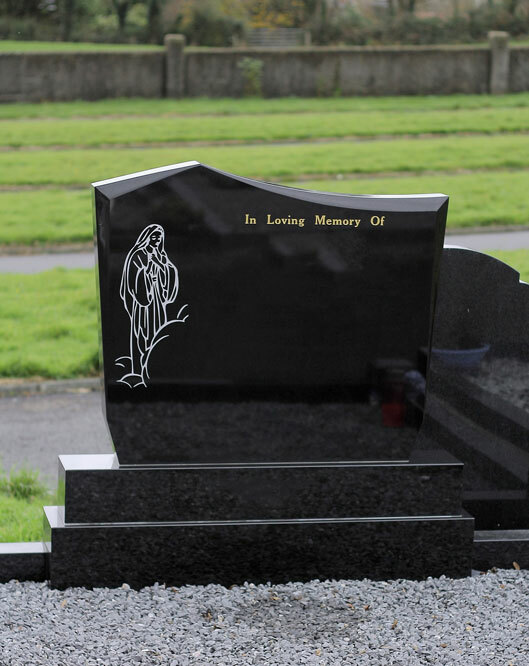 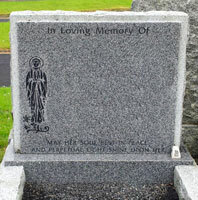 We design, prepare and erect the Headstone according to the family’s wishes and specifications. 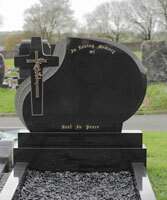 All the necessary works takes place in our workshop in Clonakilty. Our loyal and dedicated staff of Sculptors and Masons are professional stone carvers with many years of experience in preparing professional stone work to a high quality standard. 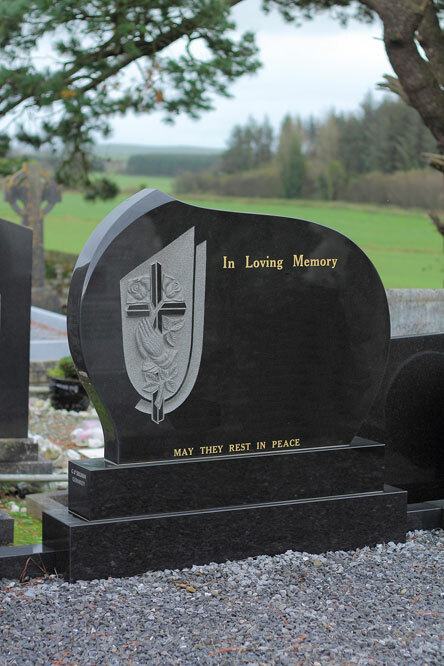 We meet with our clients to discuss the many options available in selecting and preparing the Headstone for the grave plot. 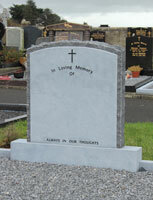 We prepare a sample design of the Headstone according the family’s wishes before it's erected. 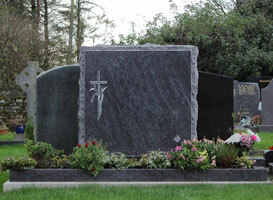 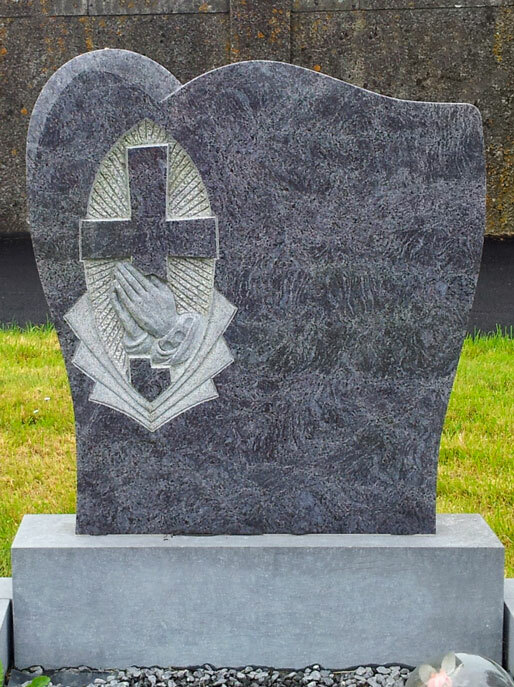 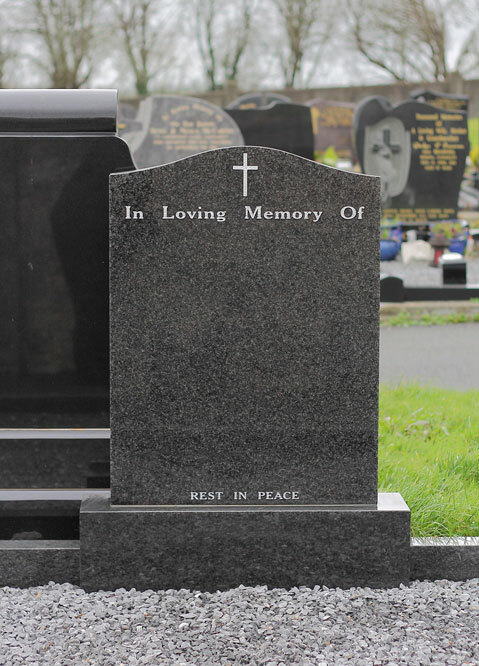 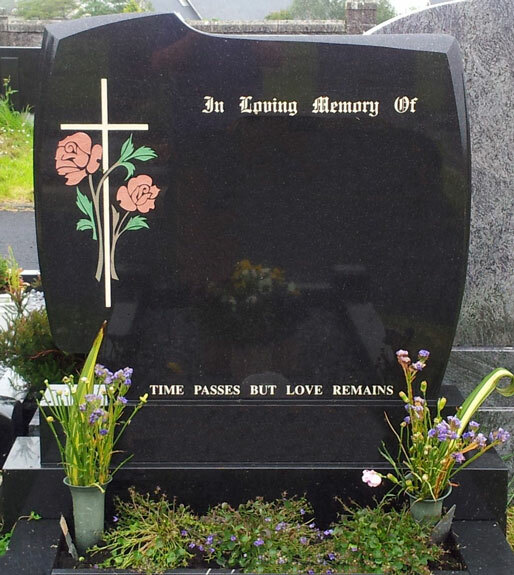 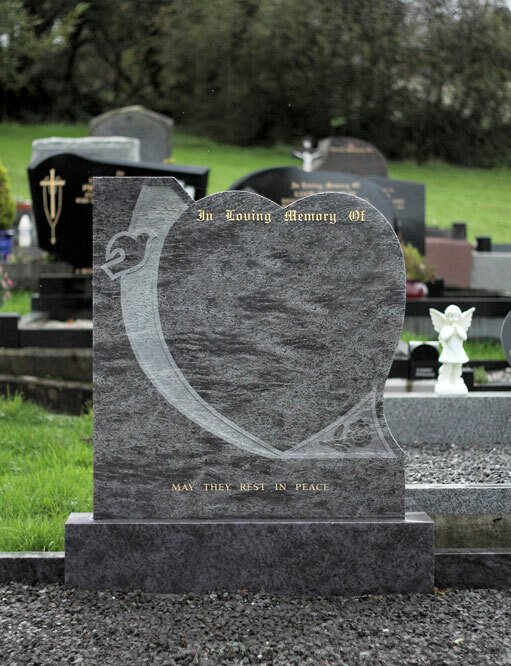 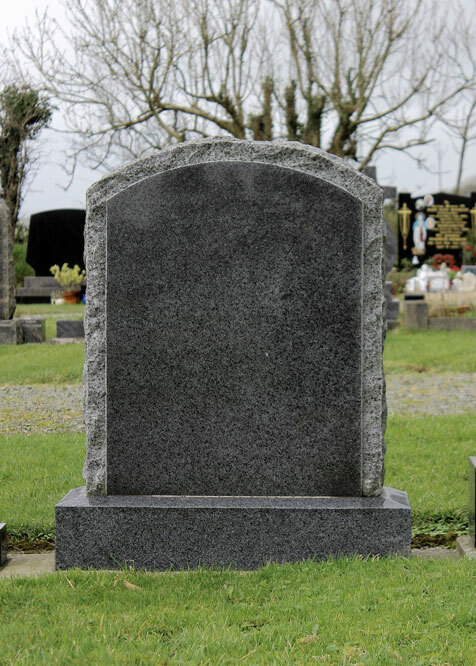 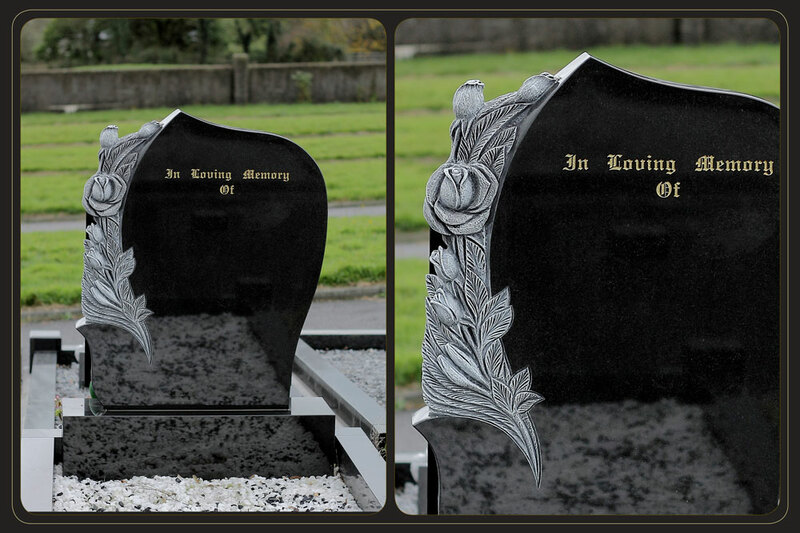 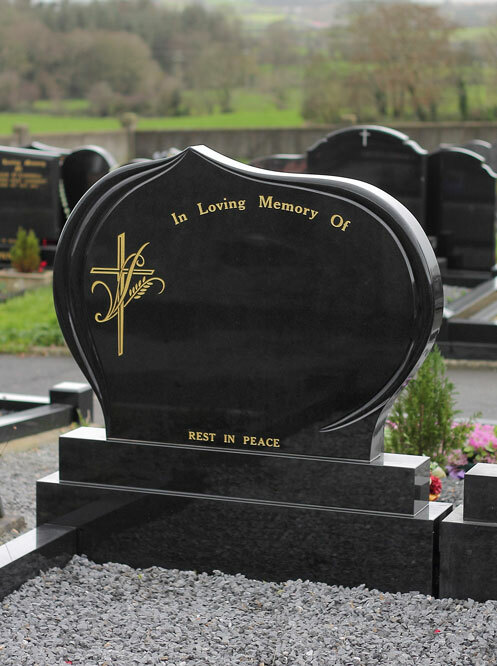 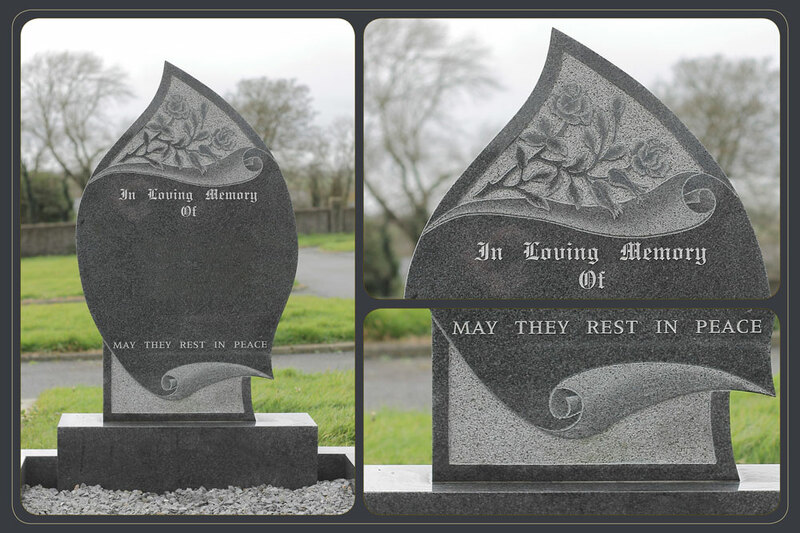 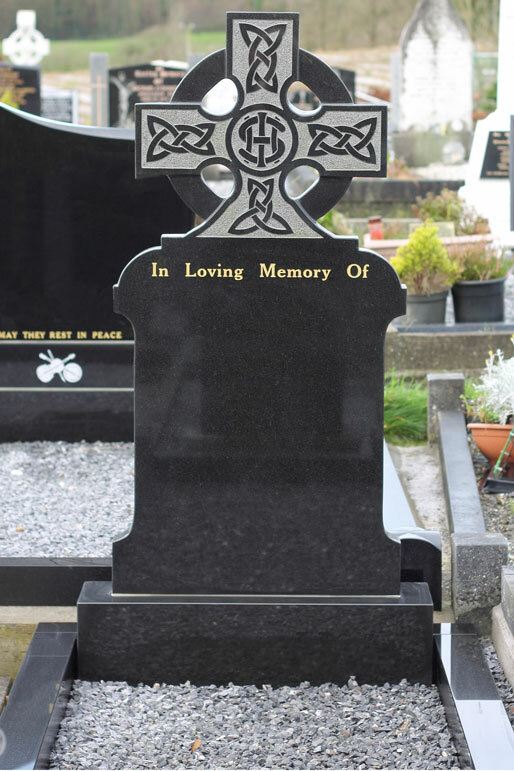 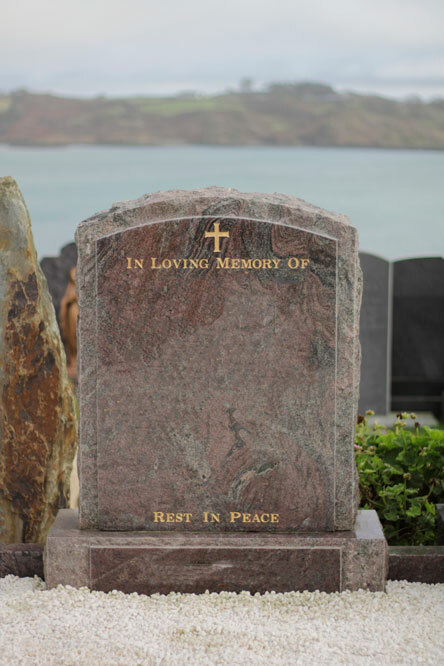 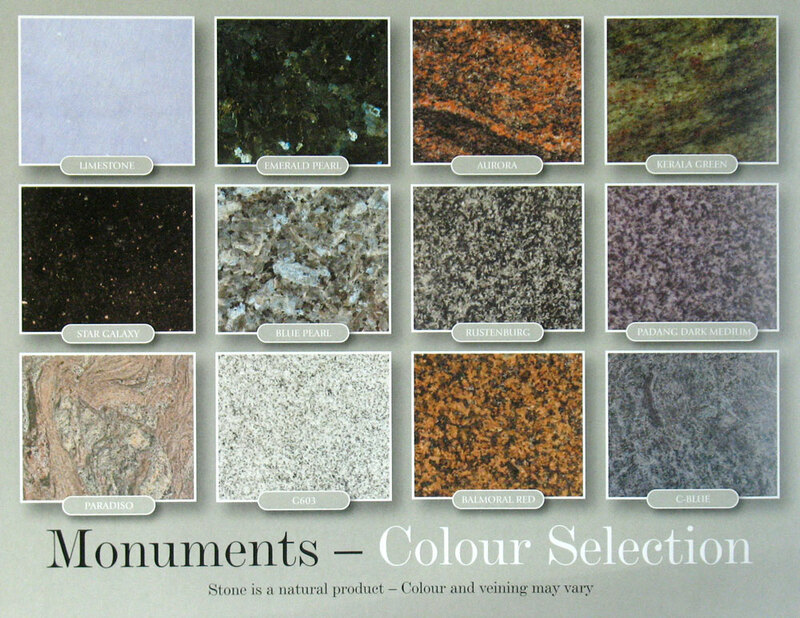 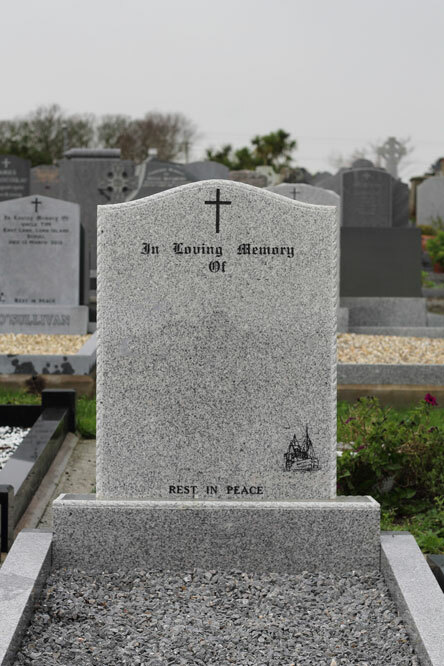 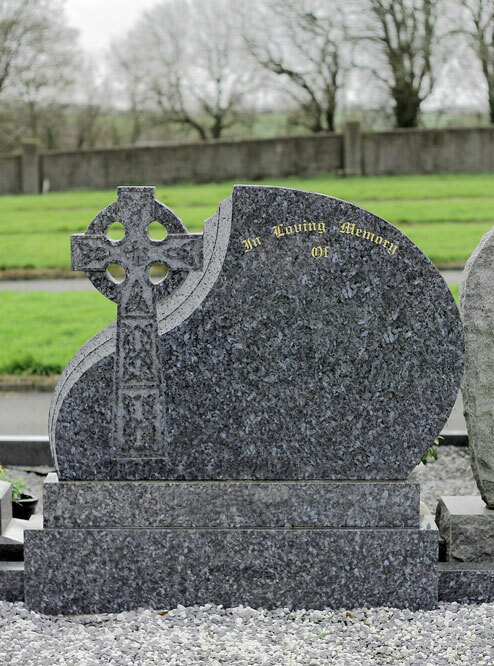 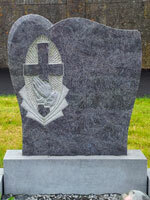 We have a variety of styles to choose from in crafting the Headstone for a loved one. 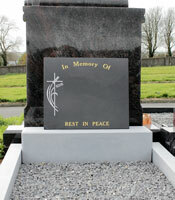 Typically the Headstone is set at the 1st year anniversary but can be set anytime according to the family’s wishes. 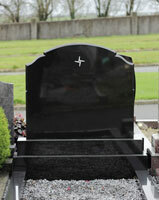 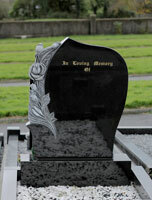 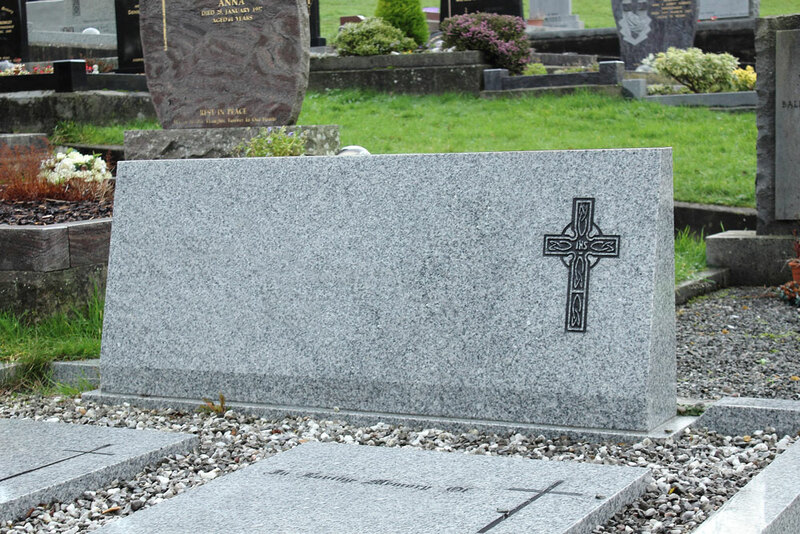 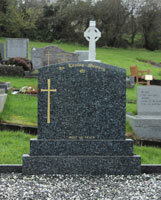 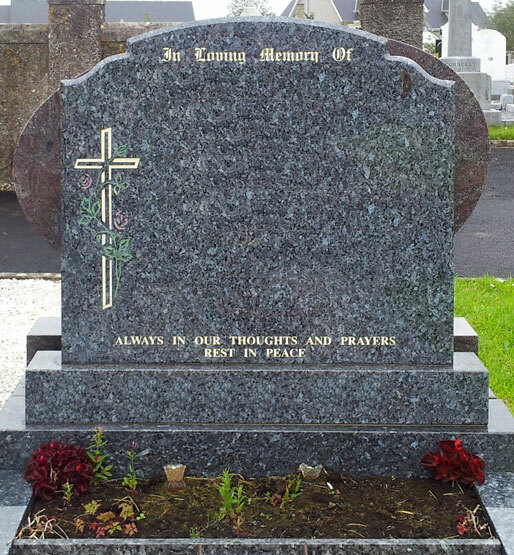 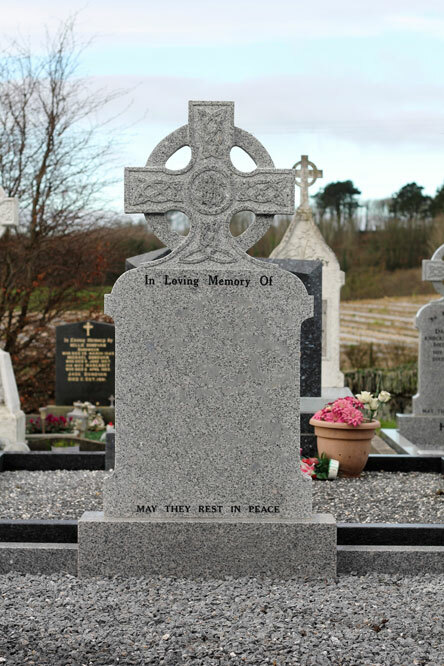 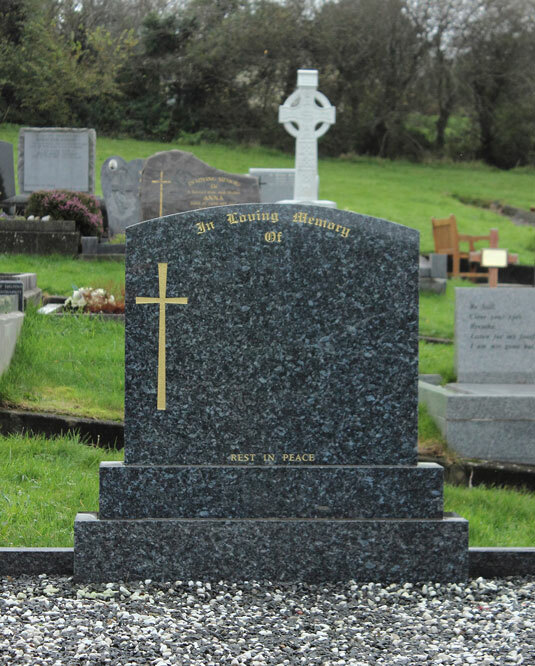 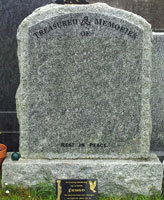 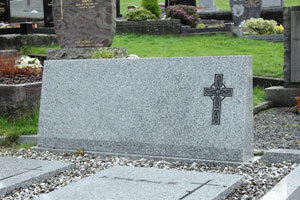 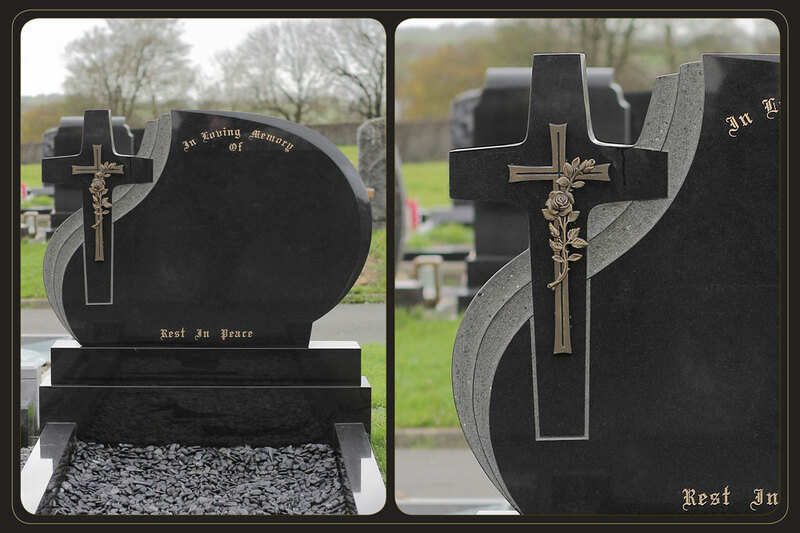 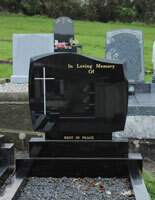 We advise a minimum of 3 months to prepare and organise the Headstone and all the associated works. 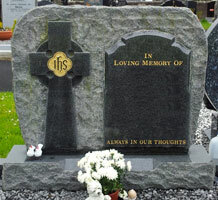 We have a wide range of over 200 fonts and styles to choose from and can advise you on the appropriate ones to use. 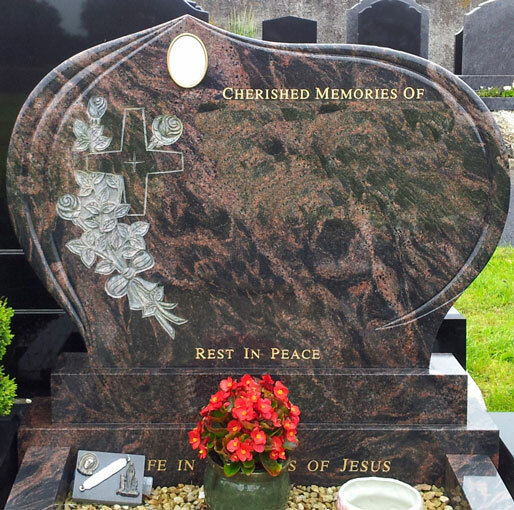 We have a wide selection of images, photos and graphics to choose from when adding that special touch to honour the profession and life work of the deceased. 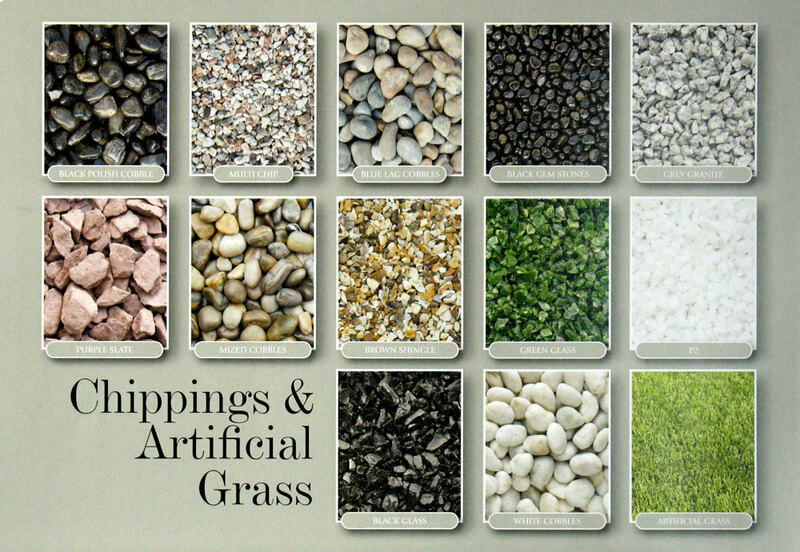 to view our Chipping options. 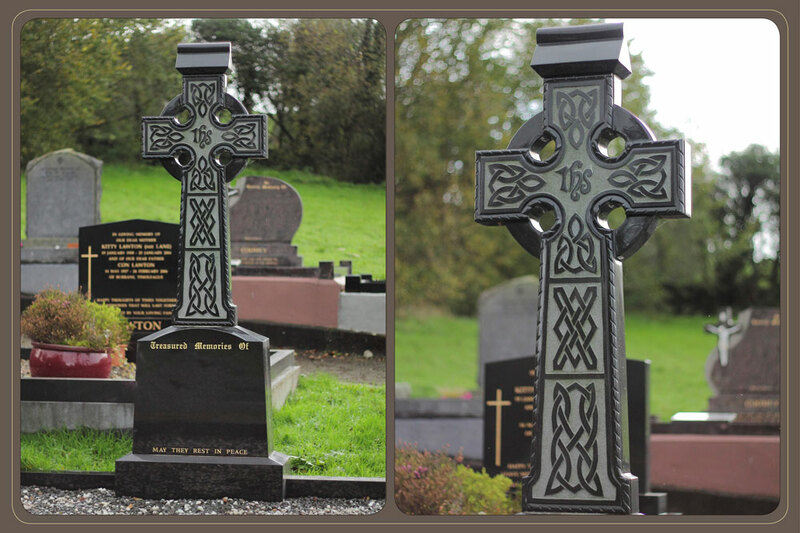 THE HEADSTONES GALLERY - Charles O’Sullivan Ltd.
For your convenience each headstone can be chosen by the Number below each image. 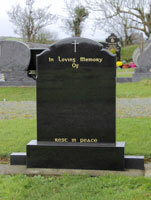 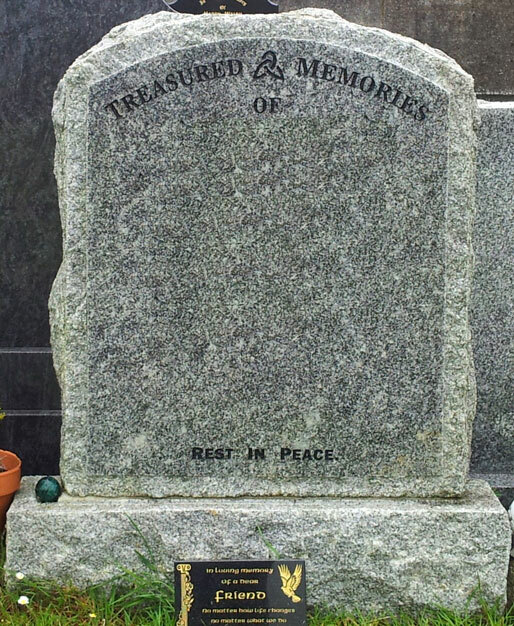 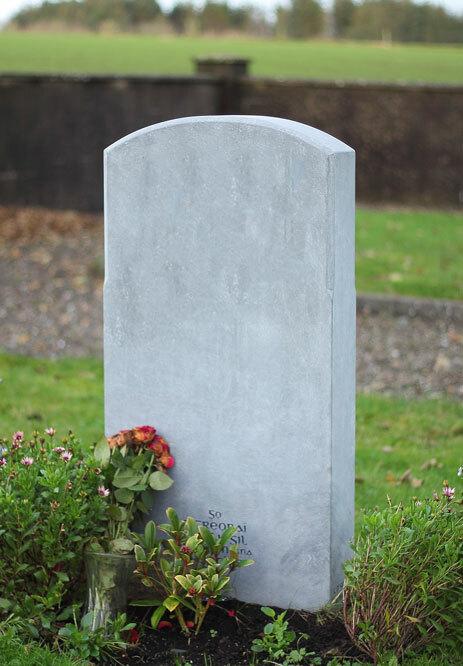 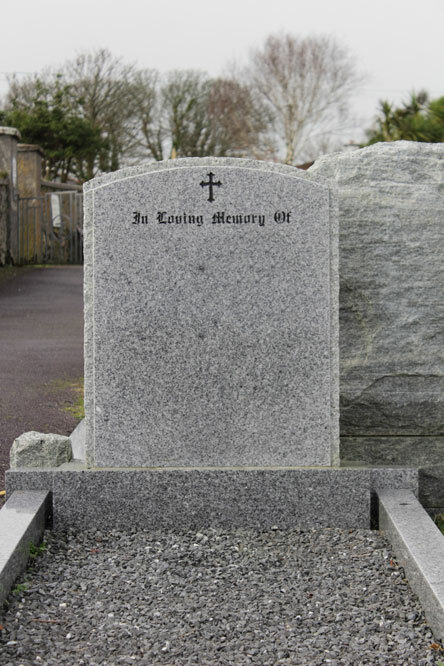 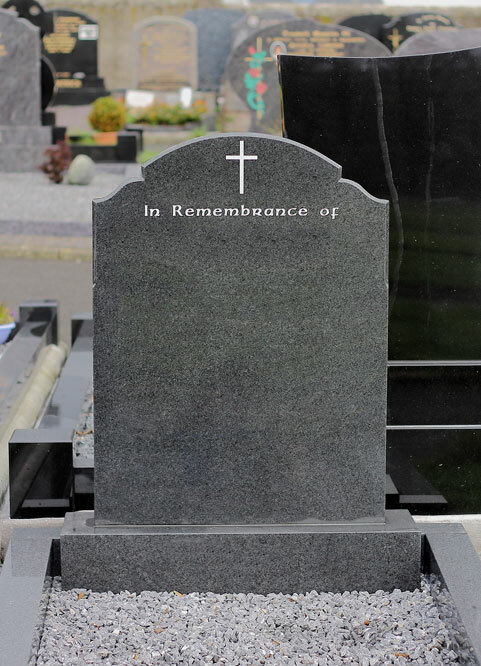 To view the Headstone of your choice CLICK THE IMAGE to enlarge the view.